You're never going to miss the mark when you go for a classic look. 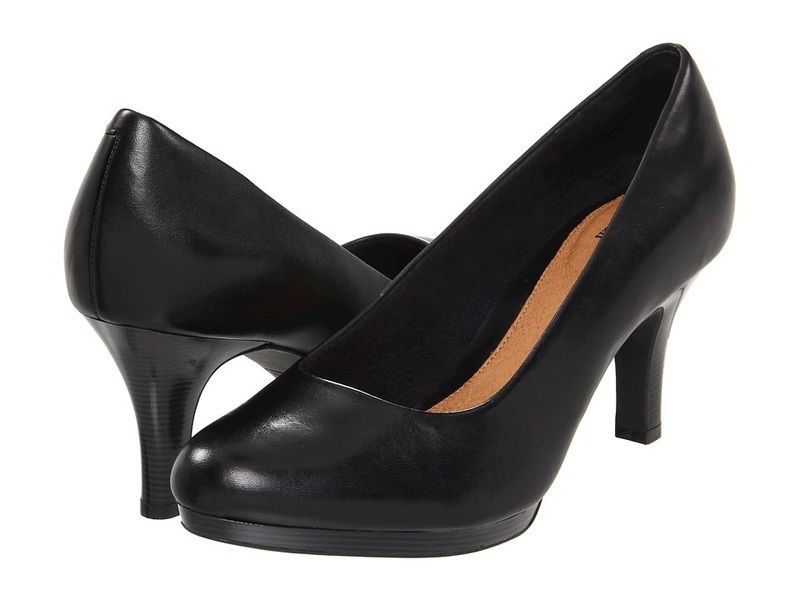 Add these go-with-everything pumps to your wardrobe for ultrachic daily style. Premium leather upper in a timeless silhouette. Leather and fabric lining ensures an abrasion-free environment for all-day comfort. Active Air footbed massages the foot with each and every step.